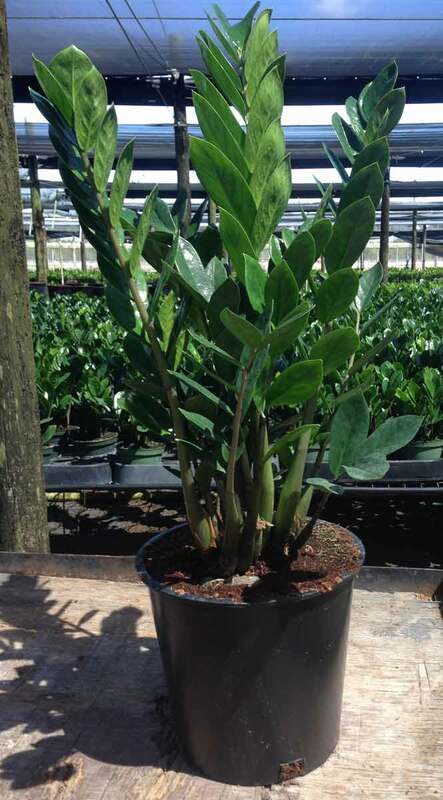 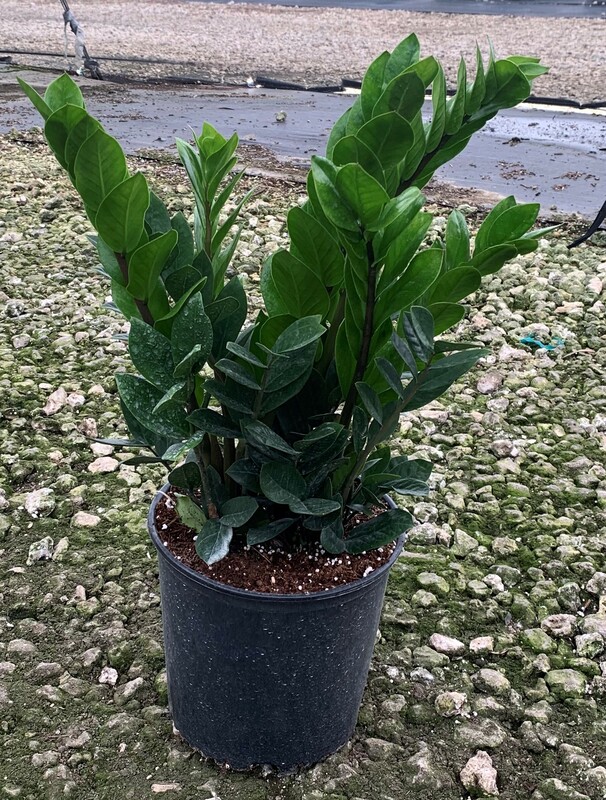 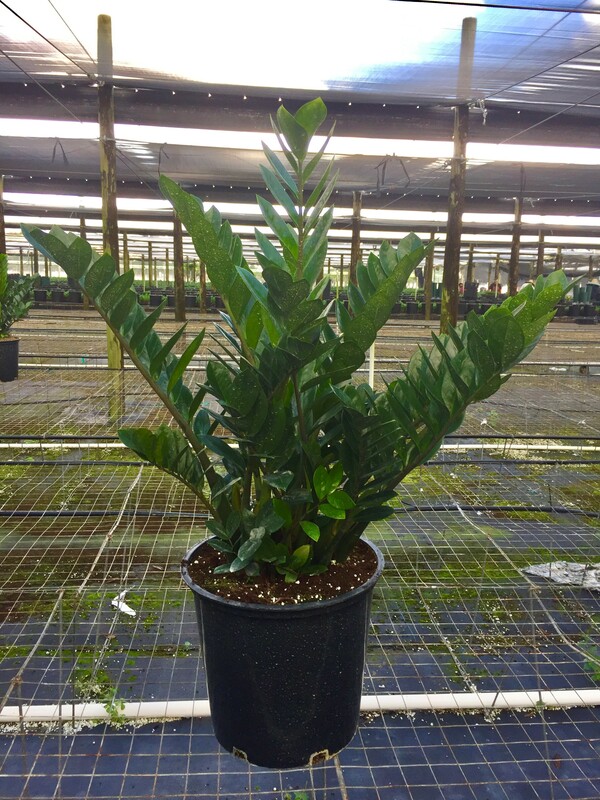 Zamioculcas zamiifolia, also known as "ZZ" is grown as an ornamental plant, mainly for its attractive glossy foliage. 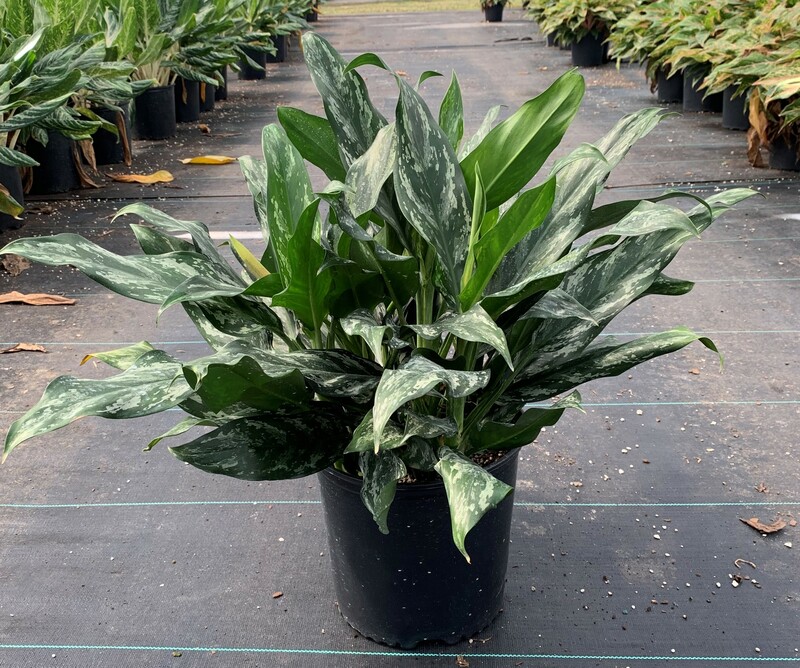 It is normally evergreen, but becomes deciduous during drought, surviving drought due to the large potato-like rhizome that stores water until rainfall resumes. 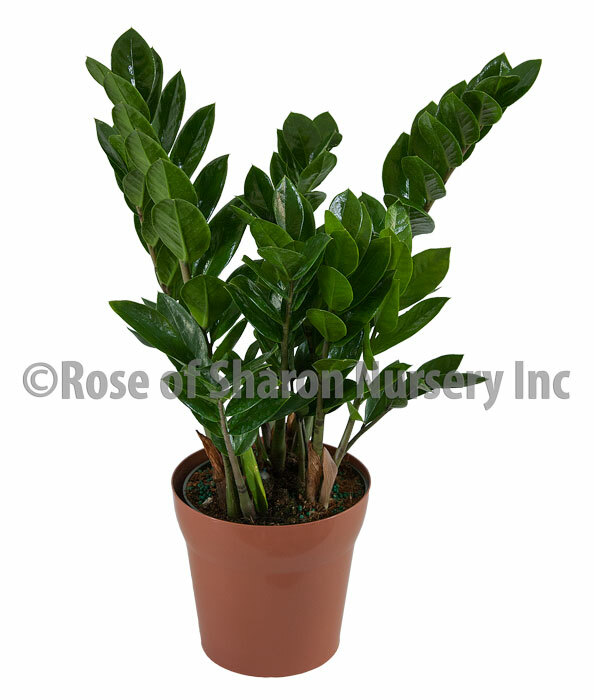 Do not use leaf shiners on the ZZ, it will only damage the plant and they are quite shiny on their own.